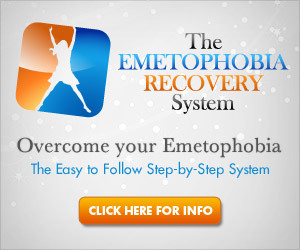 Emetophobia can be a complex and difficult illness to cope with and treat. Many people who have it feel too embarrassed and isolated to even attempt seeking help. Find out how social anxiety issues can have an effect on a person with emetophobia here.